Iskandar Puteri lies in the southern state of Johor in Malaysia, approximately a 20-minute drive from Singapore and Johor Bahru City. 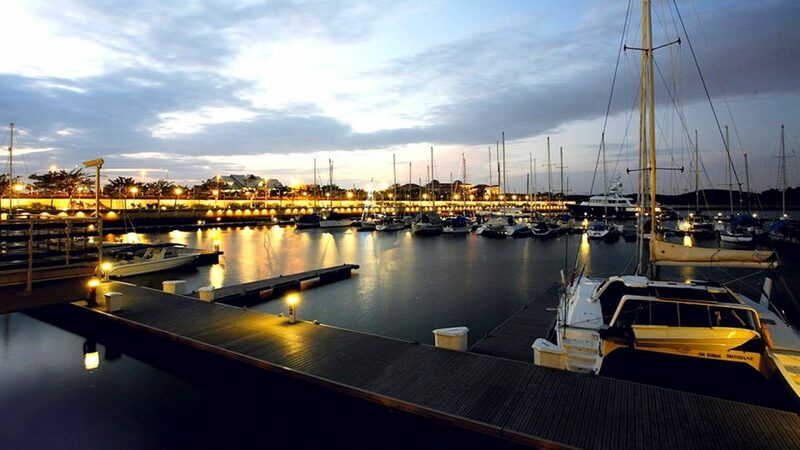 The main venue Puteri Harbour Marina is an international marina surrounded by hotels, dining and entertainment options and is the main activity area for the athletes and their fans and family. It is also the starting point for the Swim Course and the transition area for all courses. The 90km Bike Course will take riders around the newly-built green city of Kota Iskandar, passing Legoland, Educity and other attractions. On the Run Course, tri-athletes will race along tree-lined streets that surround Johor’s new administrative centre featuring a collection of architecturally aesthetic structures. Throughout the race, the courses wind around some of the best sports and recreation facilities in the country and tourist attractions surrounded by natural green landscapes ideal for outdoor sports.